It’s déjà vu in blue, dear readers. I’ve been loving my Tigerlily Mk II shorts so much, that it made sense to try and squeeze another out of the leftover fabric… I made these inbetween starting and finishing my Blue Belladone robe, so you may recognise that dastardly rogue silk chiffon trim? Keeping in line with my stash and scrap busting, I managed to squeeze some more pocket bags out of my leftover white cotton voile – awesome. I did do a few things differently this time though… I whacked some white grosgrain ribbon into the waistband to provide a bit more stability, I sewed the button holes BEFORE sewing the waistband onto the shorts (great because the lack of bulk made for beautiful buttonholes), and I eliminated the ties at the leg for a band for a more streamlined look. I also changed the orientation of the waistband a bit… but that wasn’t actually planned, I just wasn’t thinking when I started sewing. That’s always a bad sign. I think I prefer the waistband on the original pair. 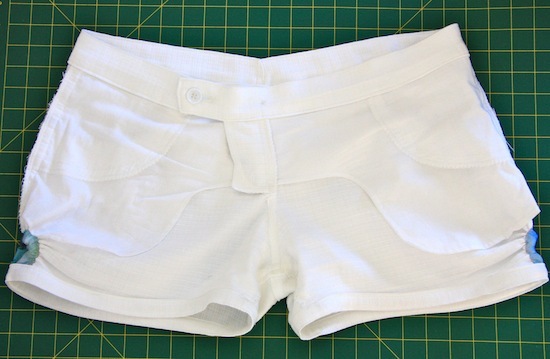 You can read all about my first pair of Tigerlily shorts here. It’s a text light post today so I can maximise my time in the sewing room… so many ideas, so little time. So – if you’ll excuse me! M4993 vs my Left Brain. Very cute shorts sounds like in Melbourne you will need them this week. 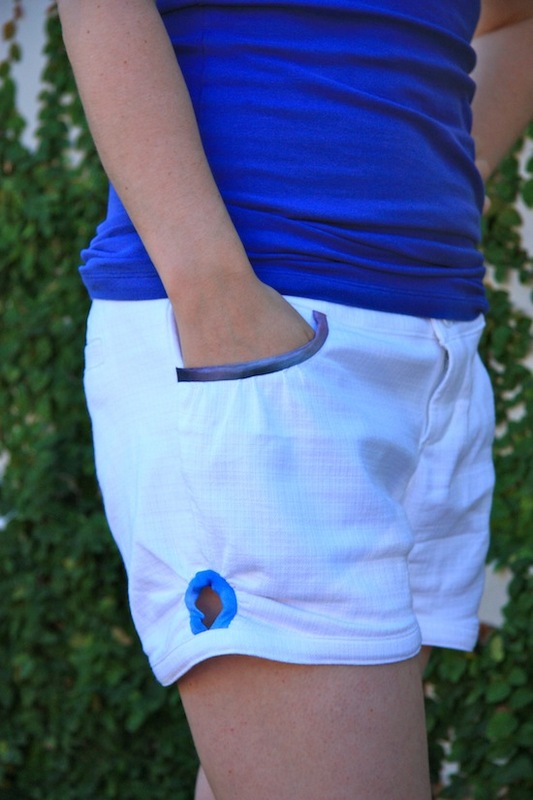 still love the details on these shorts, i can see why you would need a second pair! so cute! Super cute shorts! The blue silk details are awesome. I like them styled with the dramatic hat too. Cute! Love the blue/white combo. Very cute! I really like the blue and white together. 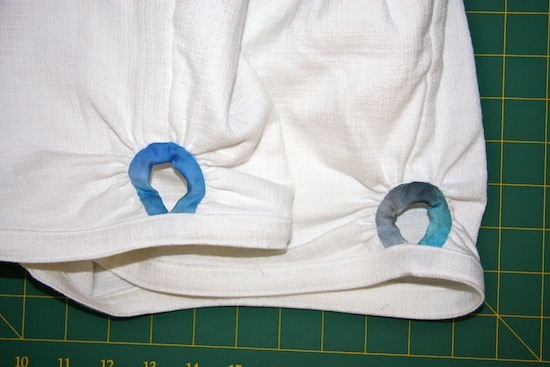 Why did I never think of sewing a buttonhole BEFORE attaching a waistband? So smart. They look very cute and summery! I like the colour combination, love the hat!! Were the photos taken after the sewing social, or were you wearing the other version then? I can see shy you'd make these again! I'd love them in every colour. Cute details. What a cute detail! And the fit is perfect. I've been thinking about these ever since you made the first pair. I've even looked through the op shop shorts rails trying to find some Tigerlily shorts so I can make my own! They are just gorgeous and I need a pair! absolutely perfect! i don't think there is any shame in sewing a great, well loved pattern twice! sounds like a smart move to me!! I'm also loving your amazing sunhat! i've been wanting one like that for ages but i just can't seem so pull it off. also loving your pinup photos – too cute! Those little peep holes are adorable!! 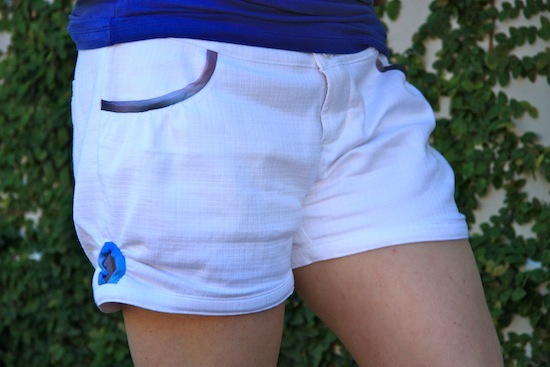 Melbourne's hot at the moment so another pair of shorts is a good thing – especially when they look as good as yours. Cute shorts. It's nice when you come up with a winner you want to sew over and over again. I'm yet to have a shorts pattern I'm thoroughly happy with. Going to try out the Thurlow pattern next. These are fierce lady – you are super brave to wrangle that bias binding again! I'd tip my hat to you but I am embarrassed that it is not as rad as you awesome hat. Totes love it! I love these shorts. Both versions you've made are great with just the smallest change in detail. Those are super cute. I love the pockets. So cute!! I love all the details of these shorts! They are elegant and mischievous while … definitely a winner! 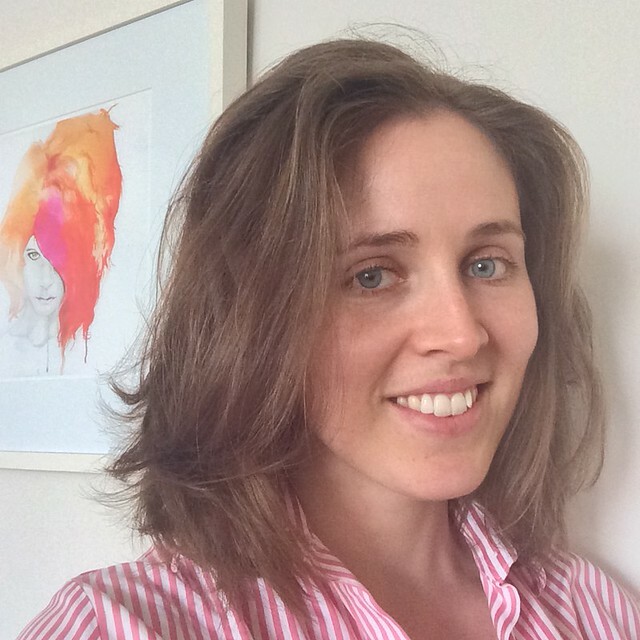 Thanks Karin – I've been wearing them heaps. 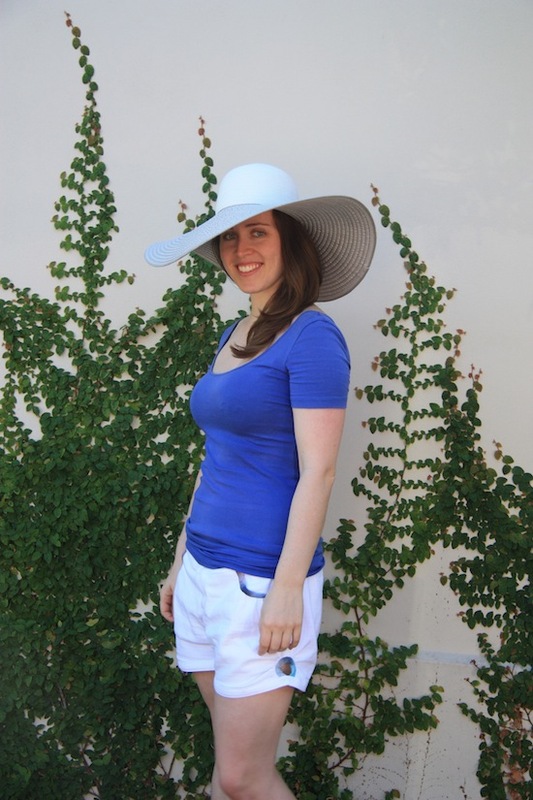 And the hat is dramatic AND practical – my favourite combination! It certainly does make life a tad easier in that department. Thanks Liza! Well I'd be more that happy to send you my 'pattern'. I'll email you :) Thankyou! When I first got that hat's predecessor, I was a bit nervous about it. So big! But I very quickly got over it once I worked up the balls to wear it! Now I love them and the original has been replaced with this one AND another one (different colours). Yep, I wore it so much, it had to be retired. Do it!! Thanks Robyn!! :) They certainly got plenty of wear! First and last time, Amanda, first and last time. Everyone loves an over the top hat. Especially Meeee! Thanks, you lovely thing you!